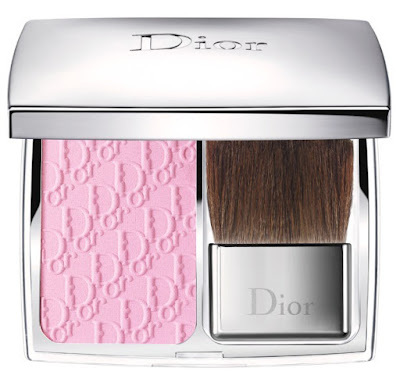 For Spring 2018 Dior’s creative and image director, Peter Phillips offers us a fresh, modern makeup with lots of sensual pink accents. 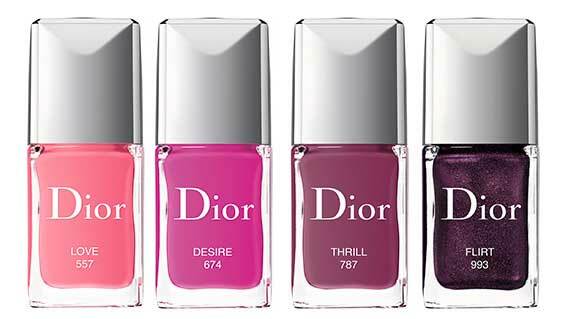 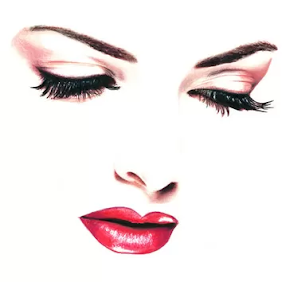 The new spring Glow Addict collection enhances the lips, accentuates the eyes with rosy harmonies, and nails are flaunted with petal-like hues, the very image of a Dior woman. 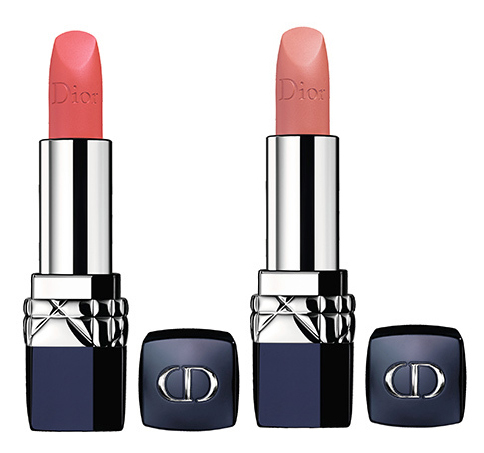 Comes in an unexpected new shade, corresponding to the rest of the collection: No. 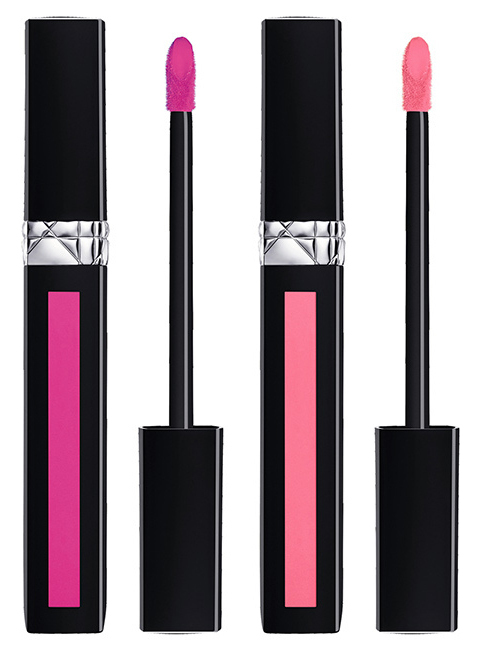 005 is a nice and bold raspberry sherbet pink! 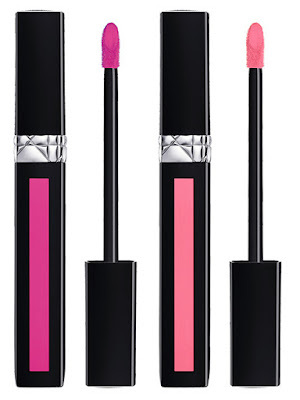 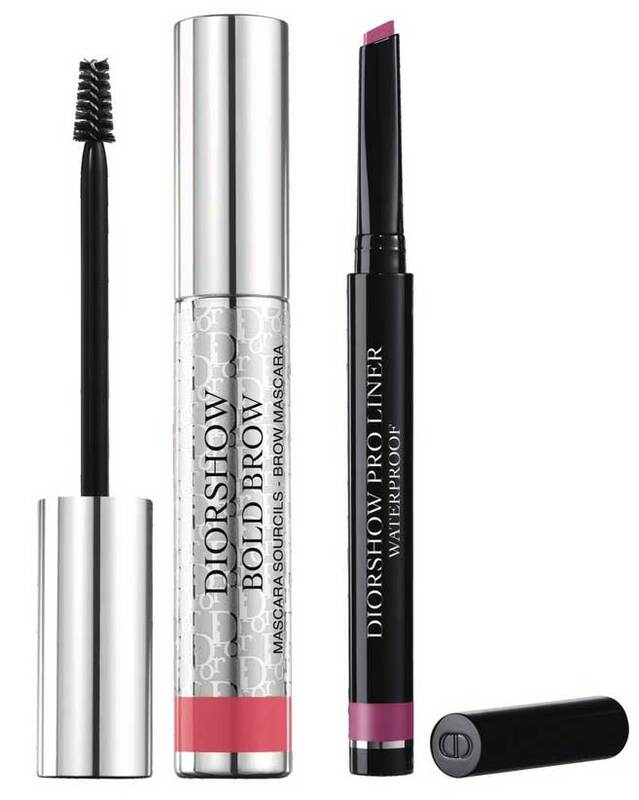 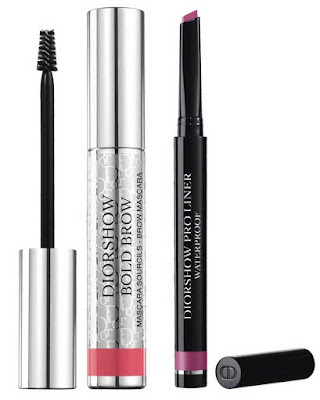 Combines the easy application of a pencil with the glide and intensity of a liquid line. 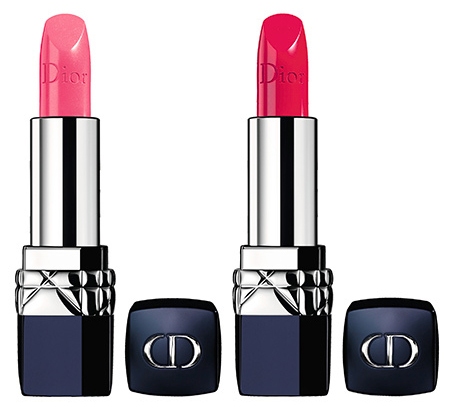 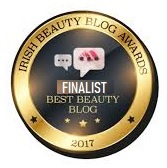 Rich in moisture lipsticks with glossy finish. The new Dior Makeup Spring 2018 Collection is available from leading Dior Makeup counters worldwide.